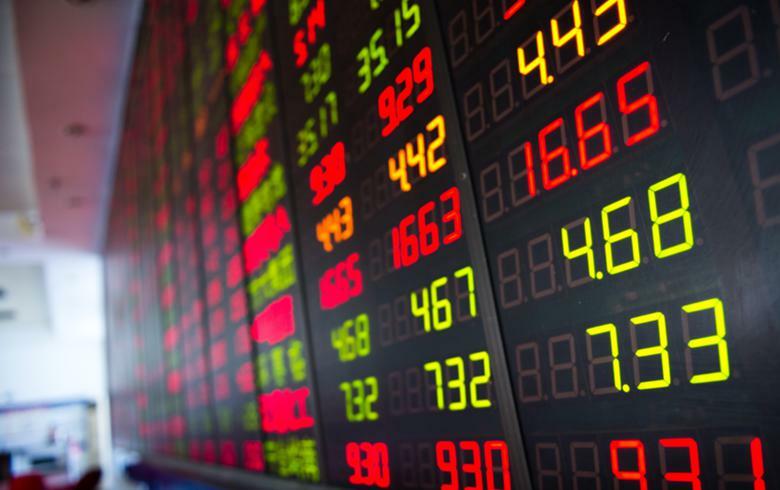 SKOPJE (Macedonia), January 18 (SeeNews) – The blue-chip MBI-10 index of the Macedonian Stock Exchange (MSE) closed at 3,599.51 points on Friday, a 0.01% decrease over the week. Turnover on the MSE's official market fell to 59.5 million denars ($1.1 million/961,569 euro) in five sessions this week from 62.2 million denars in four sessions last week, bourse data showed. The MSE was closed on January 7 for Orthodox Christmas Day. Oil retailer Makpetrol [MSE:MPT] generated the largest trading turnover on the MSE this week, of 12.1 million denars, as 240 of the bank's shares changed hands in a total of 60 deals. The MSE's OMB bond index closed at 131.37 points on Friday, up from 131.31 points a week earlier.